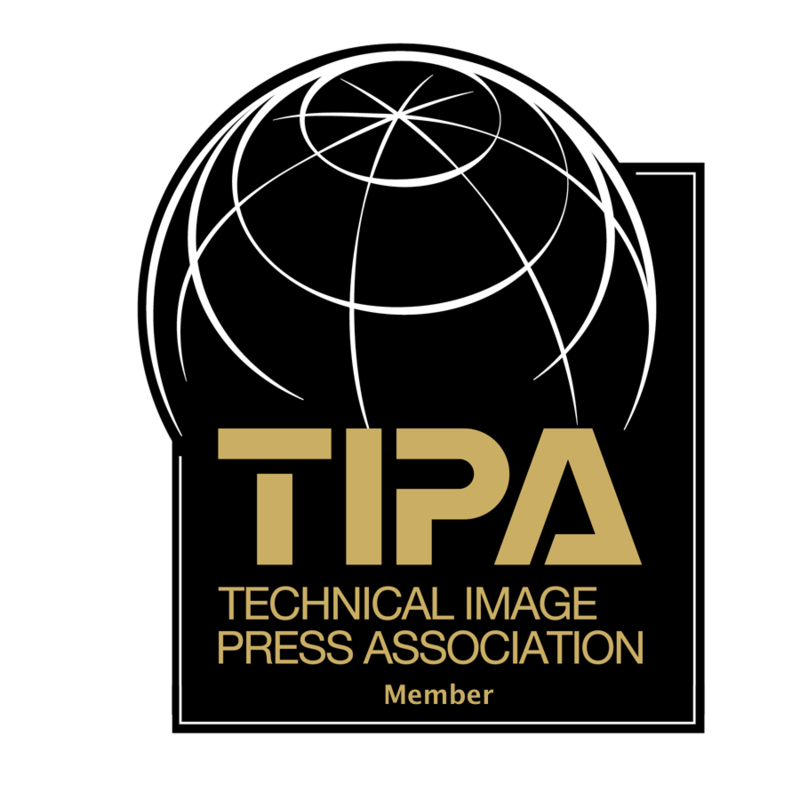 In May, Sony invited a select group of content providers and the press to an event in Santa Barbara, CA for a couple of days This was just a short time after the announcement of the Sony a9 in New York, so many of us wondered what Sony was going to share with us. Of course, speculation ran all over the place, from a newer version of the a7r II to other lenses. 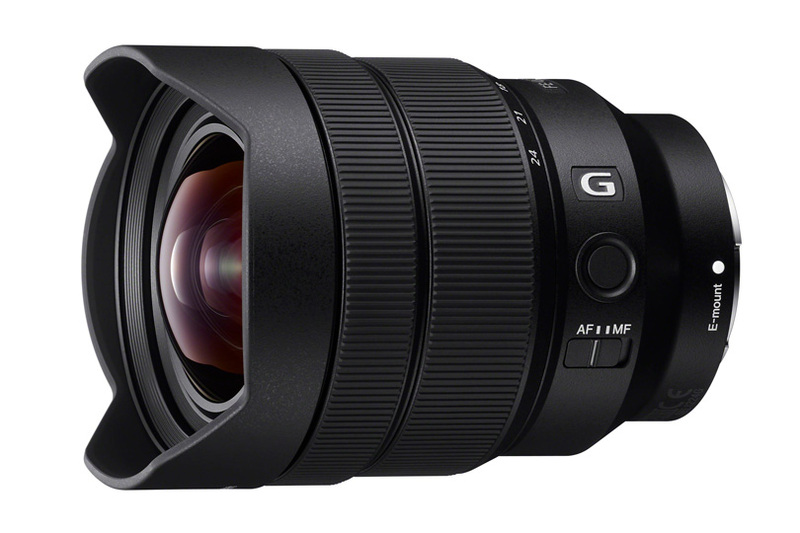 As you are aware by now, Sony shared news of two new lenses, the 16-35mm G-Master, and the big surprise, the FE 12-24mm f/4 G-lens. I did an initial report from the event, focusing on the Sony 16-35mm G-Master lens. As a Sony system user, I had already ordered the a9 camera and the 100-400mm lens. On the day of the announcement, I also ordered the 16-35mm and 12-24mm lenses from Roberts Photo in Indianapolis. I received my 12-24 about two weeks ago and have been shooting with it since. When I received my 12-24mm lens, I noticed that the box felt empty.The lens was much lighter than I was expecting, weighing just a little over a pound (1.24 lbs, to be exact). It is a really small lens. Canon made a lot of news when it released its 11-24mm lens, and many photographers rave about it. I used a friend’s version of that lens and found it heavy and expensive when compared with the Sony lens at 1.4 pounds. The Canon 11-24mm lens comes in at 2.6 lbs, a whole pound heavier and at a price of $2799.00 USD. Sony’s 12-24mm costs $1698.00 USD, $1100 cheaper than Canon’s. Nikon also had introduced a 14-24mm weighing in at 2.2 pounds at a cost of $1896.95. There is something special about extreme wide-angle lenses. They allow a view of about 122 degrees and show almost an unnatural view of the scene. They stretch the foreground out and tend to draw a viewer into an image. This is especially true for a landscape image with clouds and foreground. Look how strange my car looks when I get real close with this lens. After a while, you learn what and what not to do. Click on the image above to view at 100%. Zoom in with the magnifying glass to 100%. Pan around to check out details. Use the arrow on the top left to return to the article. For architectural shooters, the lens at 12mm offers a remarkable ability to include a lot of subjects, especially when shooting interiors. Outside shots of buildings take on a different look, too. Good discipline has to be used when working with this lens when it is set to its widest 12mm. Any angle tilt above or below the level horizon quickly introduces distortion. So, care must be given that the image works well with the distortion or that you correct it in post- processing. Lightroom and Capture One offer the ability to adjust for some of the distortions. A lens like this is tricky, as it has a tendency to distort and go out of focus at the corners. I did a lot of shooting, and include a lot of images in this article. You can view many of them at 100% by clicking on them and evaluate for yourself what this lens is capable of. Wide angle lenses are good for shots like the one above. The ability to include a foreground and keep the background strong. I was amazed at how sharp the image was from corner to corner and how the distortion was handled. Also, lenses like this have a tendency to show fringing at the edges, especially when shooting directly into the light. I saw nothing objectionable with the images I made. I should note that I use Capture One for my RAW processing, and it has some great tools for handling lens issues such as purple fringing and various distortions. In this photo, the corn on the back of the truck draws your eye into the rest of the image. The lens is a blast to use. It shows the world in the viewfinder quite differently from the way your eye sees it. If you have never shot with an extreme wide-angle lens, this will take some getting used to. You will find new ways to add a different look to your images. I have included below numerous examples of the pictures I shot. You’ll learn quickly that there are certain things, such as people to keep away from the edges of the image frame. Inevitable distortion will quickly make them not so attractive. Most other subjects can handle the distortion, as your eye will compensate for it. 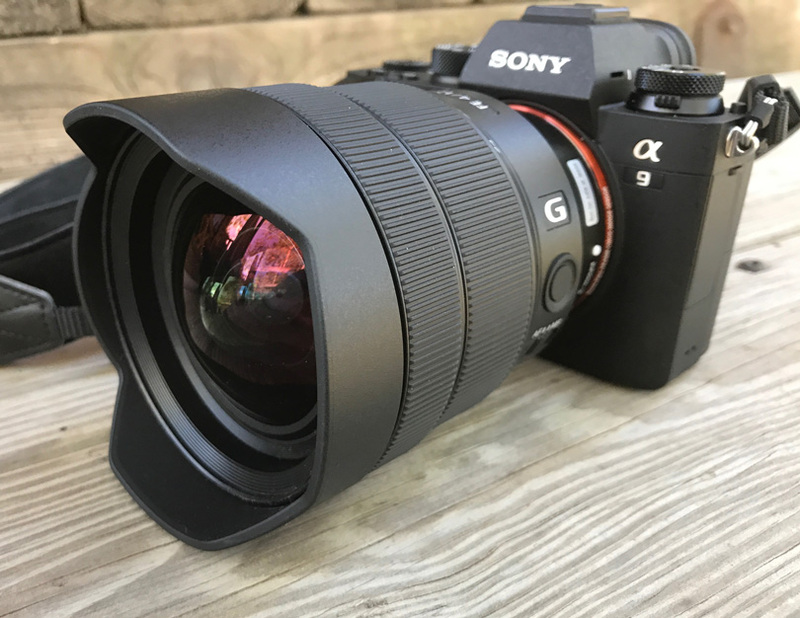 I used the Sony a7r II to shoot most of the images in this review. I wanted the highest resolution possible so you could evaluate the quality of this lens. The Sony 12-24mm cannot use filters. This not uncommon on these types of lenses. 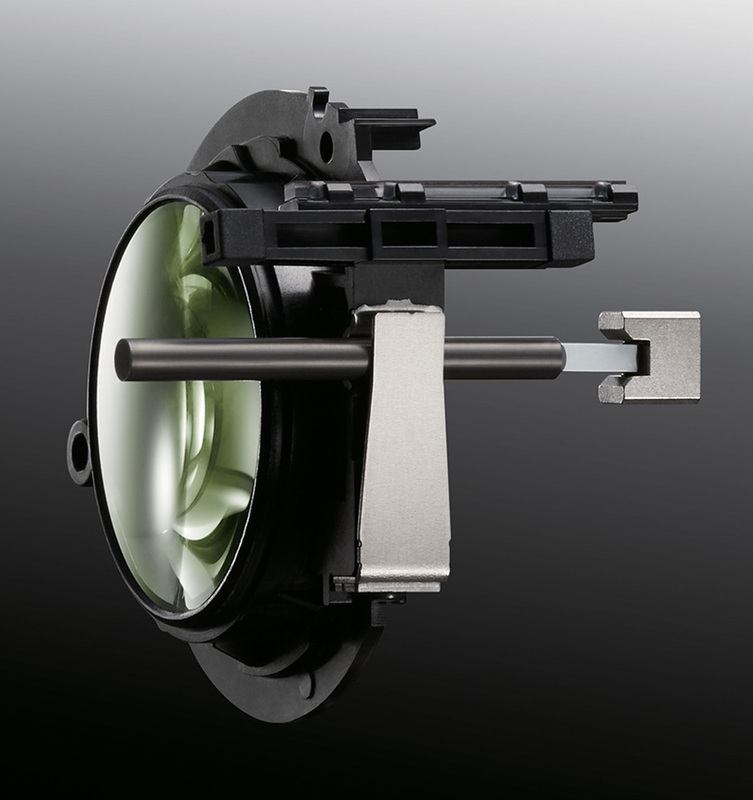 The front element of the lens is very round and does not allow for a screw in filter. No worries though. While it may be a bit expensive there are solutions from NISI Filters. 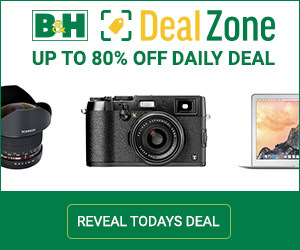 Nisi is already advertising this and you should be able to order it from B&H Photo. I also spoke to Rod at Wine Country Filters and he says they will have a solution and a whole new 150mm system by the end of the year. I reviewed the Wine Country system as well as use it. It’s one of the best out there. While some people like to look at MTF charts like the ones above, I tend to be a believer by seeing results. My favorite test set-up is my home bookcase, as many of you may know. Say what you want, it allows one to evaluate an image pretty thoroughly from edge to center. 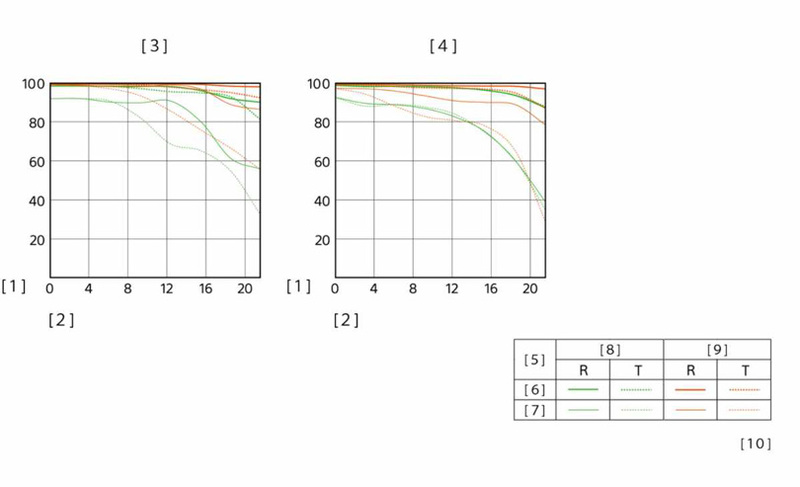 The images below have not had any corrections other than a white balance from one image, using the gray card shown in the image that was applied to all. I shot a series of images focused on the center card with f/stops from f/4 to f/16. All the images are labeled with the shooting data. I did one set at 12mm and one set at 24mm. I looked at all of them carefully and I’m very impressed. This lens is sharp, crisp and delivers. When viewing the images enlarged, give the image a few seconds to fully render. The speed will be dependent on your internet connection. Click the mouse until the cursor turns to a magnifying glass with a negative sign in it. There is a lot of talk about Sony this year. The release of the a9 has generated as much good press as bad. Frankly, I have an a9 and haven’t experienced any issues with it. I’m still running it through its paces and will have a review on the a9 in August. The 12-24mm lens is a blast to use. It has all-internal focusing, so it doesn’t grow in size during focusing or zooming, and it focuses very quickly on AF. It’s hard to judge bokeh, though, because even wide open the focus area is pretty broad. I have included some images below that may help illustrate that. While the lens performed well, I needed some adjustment on how to handle the look of things with the lens. Once again, I have included samples below and throughout this article that shows the challenges and creative possibilities of shooting with an extreme wide-angle. Lately, I have become a firm believer in zoom lenses. While I own some real nice prime lenses for all my camera system, the zoom lenses these days are just so good that it quickly dispels the belief that you should only shoot with primes. 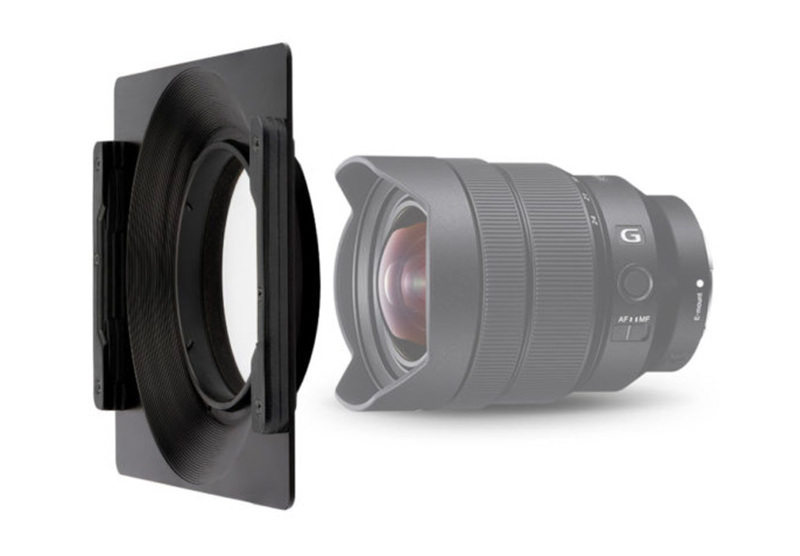 Sony’s G-Master line is a perfect example of incredible lenses. I see the same thing in what Fuji has done with its X-Series lenses. Olympus also has done wonders with its Pro-Series zoom lenses. 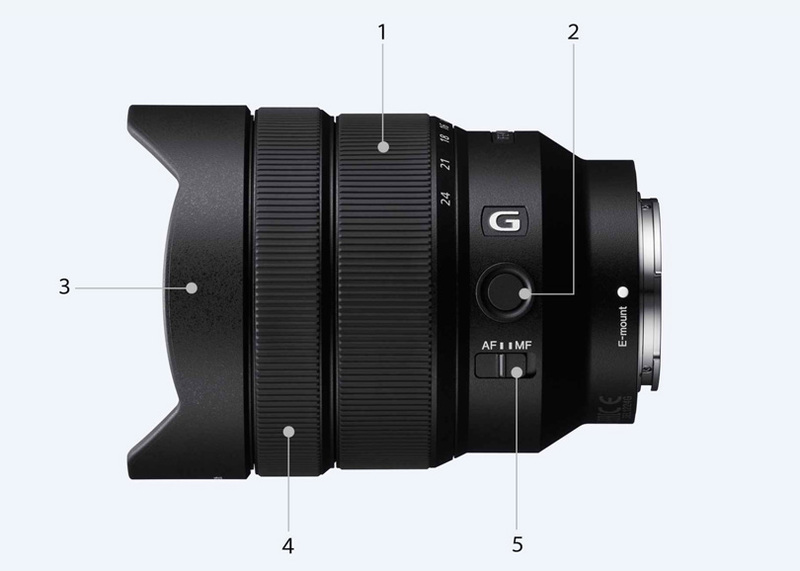 The 12-24 Sony lens is not a G-Master, but it should be. It passed with flying colors for the kind of work I do. It makes shooting wide-angle fun. I often find myself taking this lens out of the bag and just having fun with it. I have complete confidence that it will give me sharp images with good contrast and no more distortion than expected. And, I know I can use Capture One to correct for some distortion, especially keystoning. 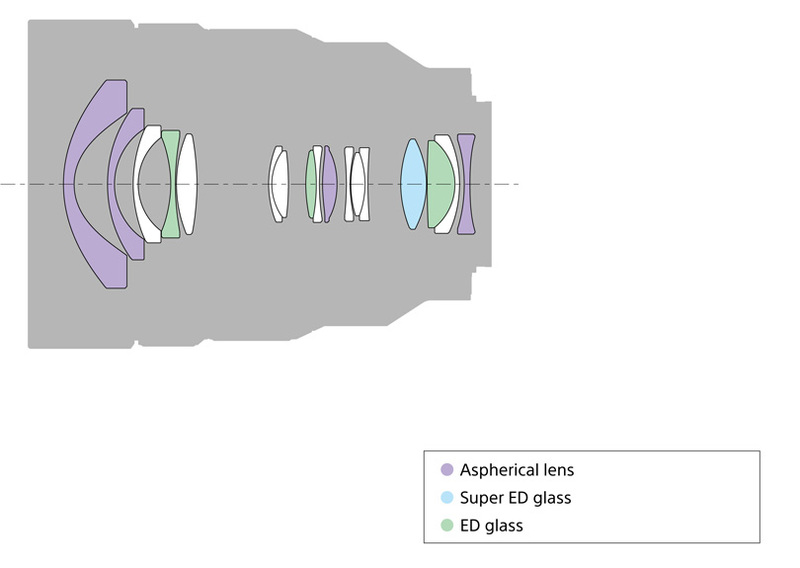 If you have a Sony system or are thinking of getting one, make sure this lens is in your kit. The price is more than fair when compared to Nikon and Canon. The weight will make using this lens a joy. I tip my hat to Sony for making such an incredible lens that I know many shooters will thoroughly enjoy. The images below show examples of shooting sports as well as shooting straight into the sun. The images below were shot with the Sony a9.